Because casting memories is, always, a good idea. 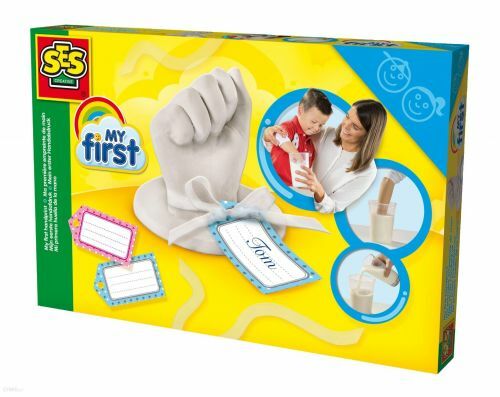 My First Handprint gives you everything you need to create your very own plaster cast.. want to know how? Watch the video below and have all your questions answered!